INXS completes its transition into an excellent rock & roll singles band with this album. Unfortunately, the new configuration only works for three songs: "What You Need," "Listen Like Thieves," and "Kiss the Dirt (Falling Down the Mountain)." But these three songs are so strong that the album cannot be dismissed completely. 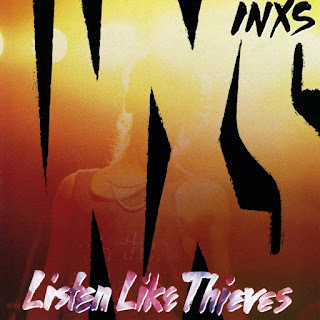 The album is worth its price just for "What You Need," a strong Stonesy groove with Michael Hutchence singing more warmly than he ever has.